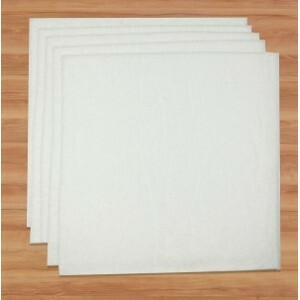 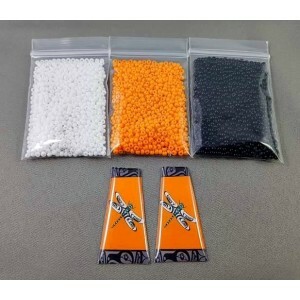 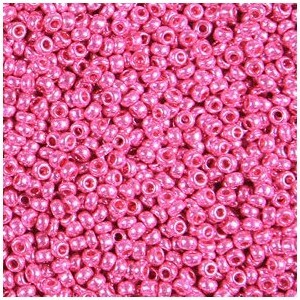 If purchasing more then one 25g bag per order, they will be weighed and placed into one combined bag. 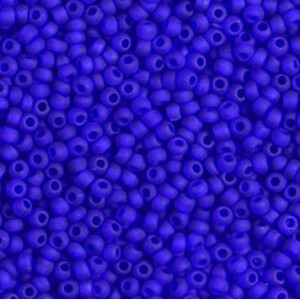 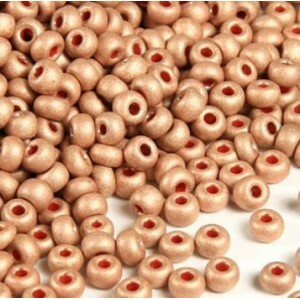 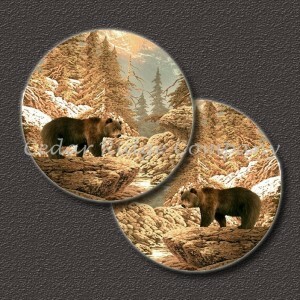 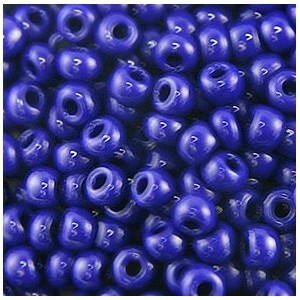 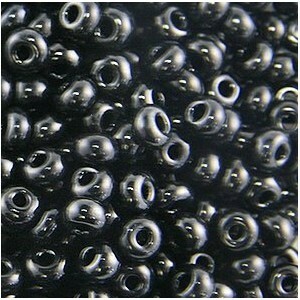 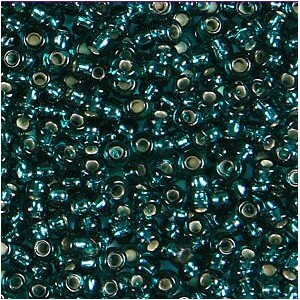 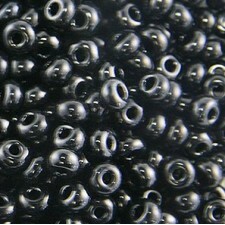 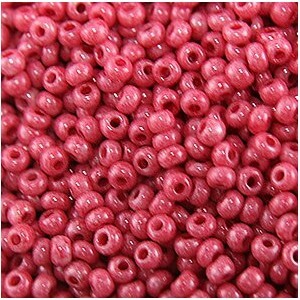 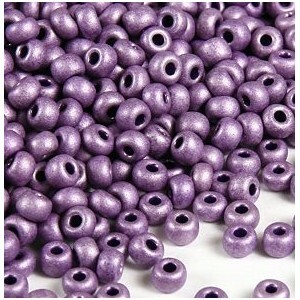 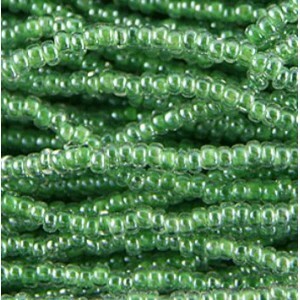 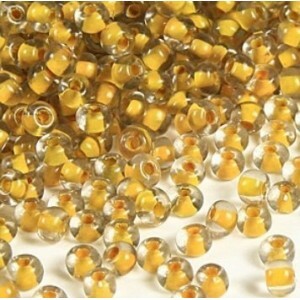 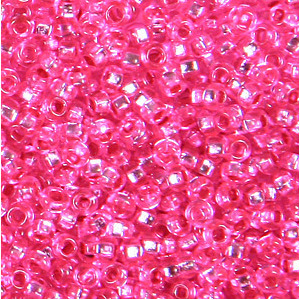 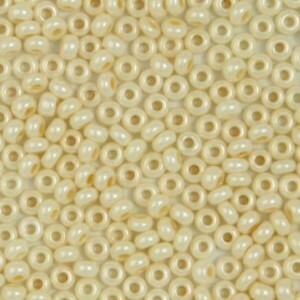 Preciosa Czech seed beads are renowned for their quality and technology for making a wide range of colours and sizes. 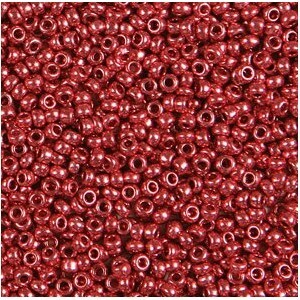 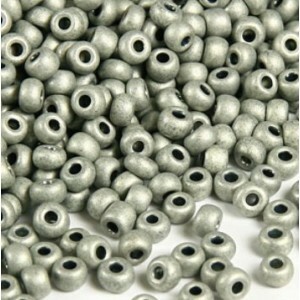 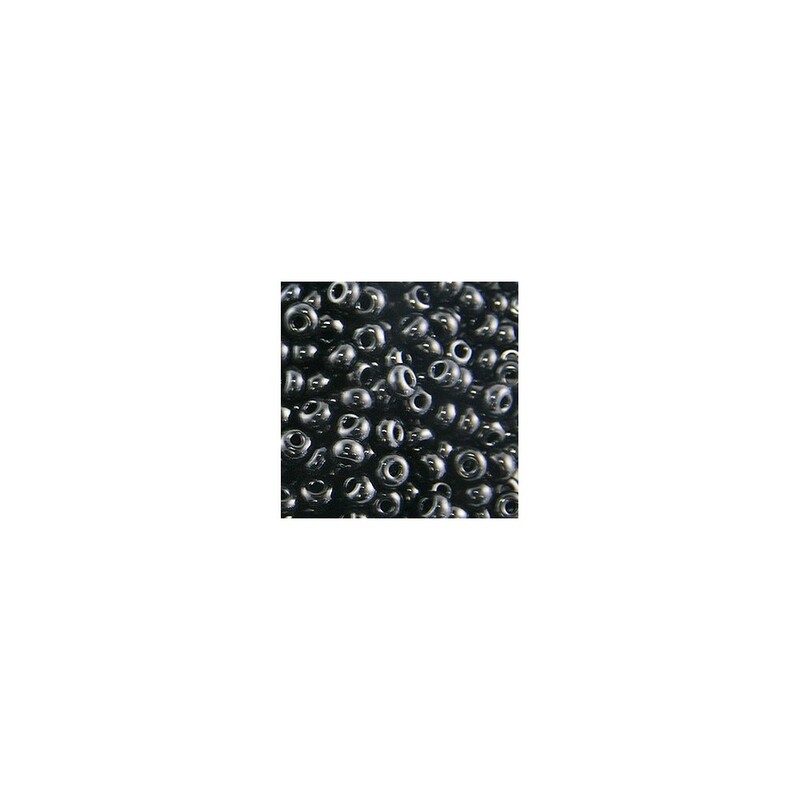 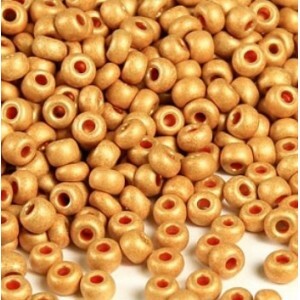 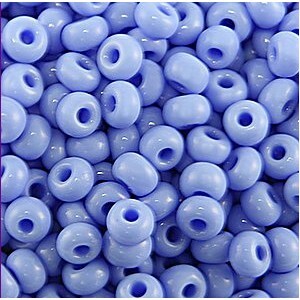 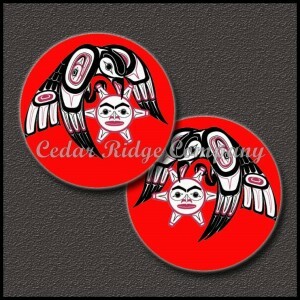 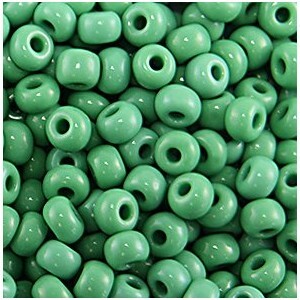 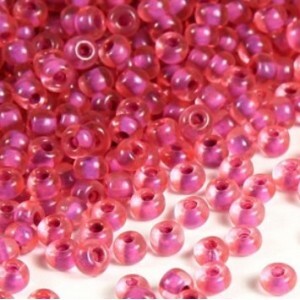 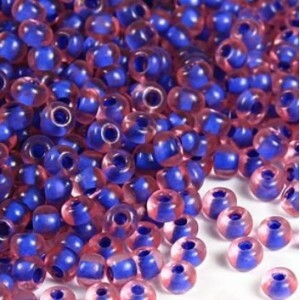 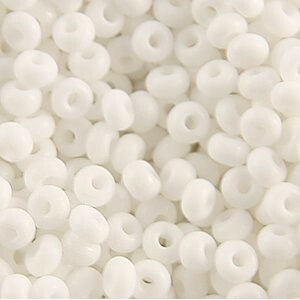 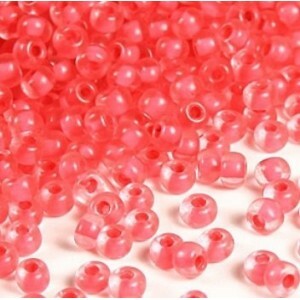 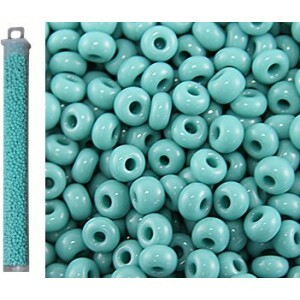 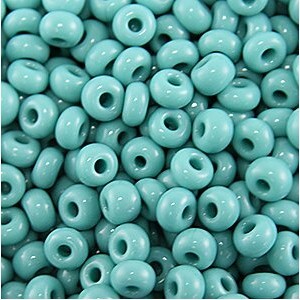 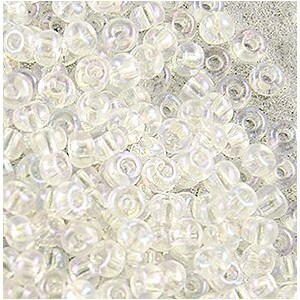 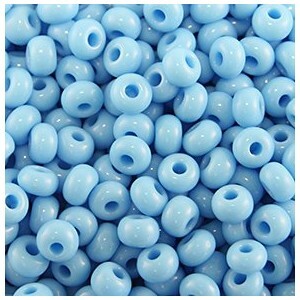 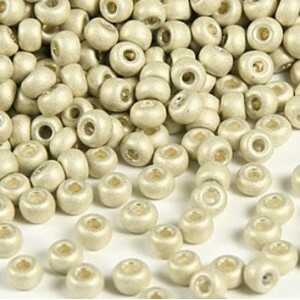 These seed beads are being used for creating some of the finest jewelry pieces.